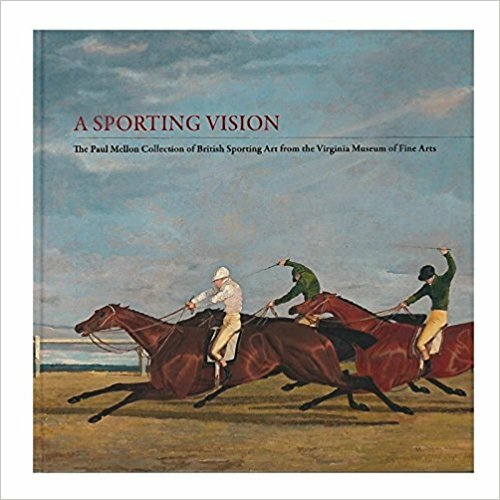 The National Sporting Library & Museum is the opening venue for the major traveling exhibition of eighty-four paintings organized by the Virginia Museum of Fine Arts (VMFA) with representative masterpieces of the genre—including works by George Stubbs, Sir Francis Grant, John Frederick Herring, Benjamin Marshall, and George Morland— celebrates Paul Mellon’s gift of British sporting art to the VMFA. 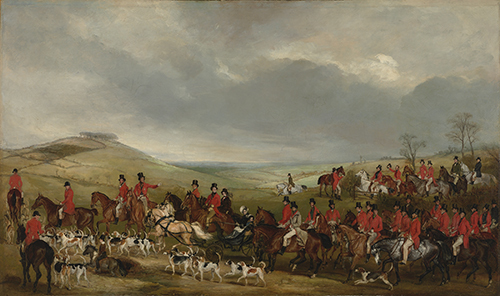 It also proposes a fresh look at sporting art within wider social and artistic contexts, including the scientific and industrial revolutions of the 18th and 19th centuries, the transformation of the British countryside, the evolutionary history of the horse and other animals, and society’s changing habits and customs. 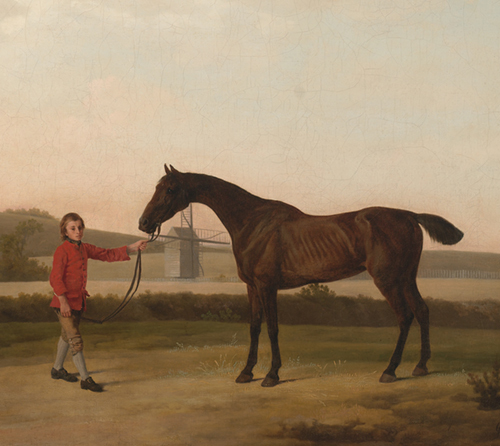 A Sporting Vision: The Paul Mellon Collection of British Sporting Art from the Virginia Museum of Fine Arts was curated by Dr. Mitchell Merling, the VMFA's Paul Mellon Curator and Head of the Department of European Art, and the catalog was written by Dr. Colleen Yarger, Researcher and Curatorial Assistant of the VMFA's Paul Mellon Collections.